Every Writer Needs A Reader ! Writing can be a difficult task even for the expert. 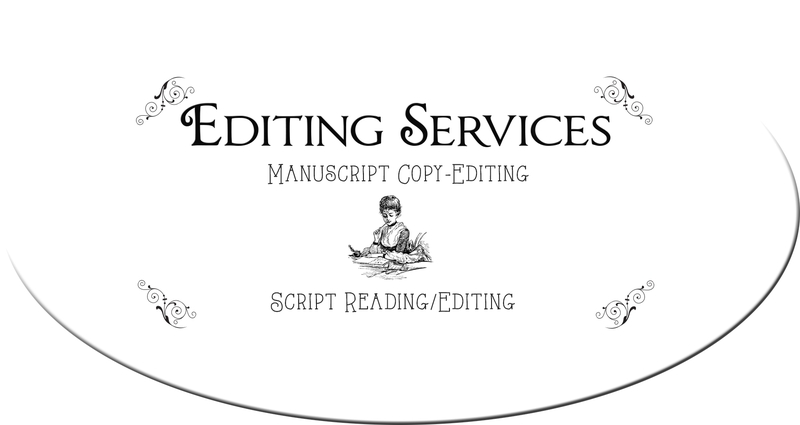 At Editing Services, we will edit and proofread your manuscript, ensuring smooth communication from the writer to the reader. We will make it say what it means.